This 24wheels limousine is the longest car to ever be invented. 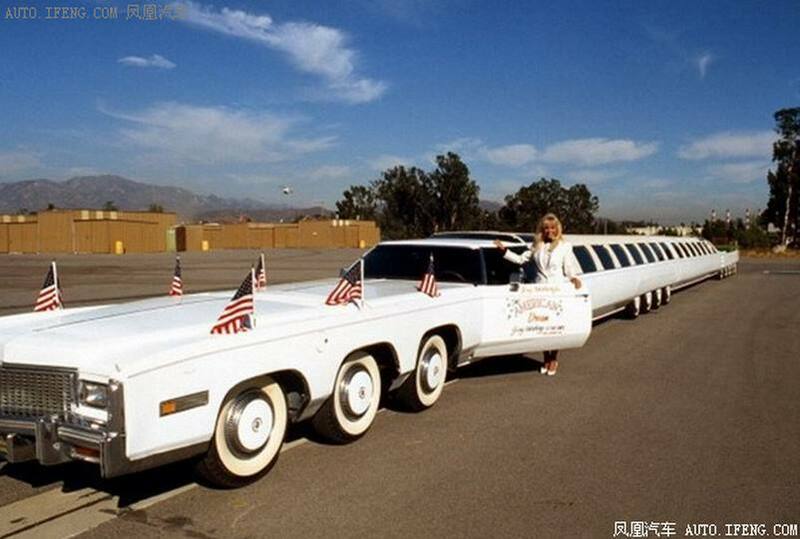 The car which was designed and owned by Jay Ohrberg of Burbank, California USA has already been entered into the Guinness Book of Records. The car was designed basically to be used in Hollywood films, buy is also on rental from the owner’s car company. 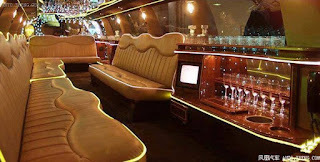 The mega 100ft limousine has some jaw dropping features like a swimming pool with a divers board and a king sized water bed and also a satellite dish at the top. 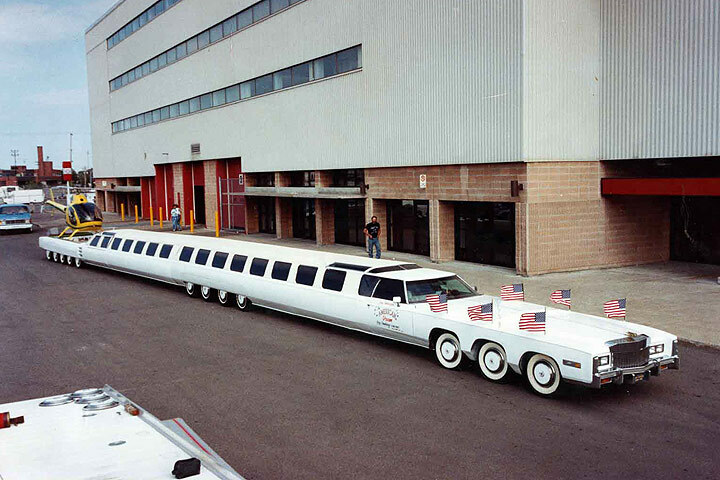 The limousine is designed to drive like a normal vehicle, but can also bend in the middle. 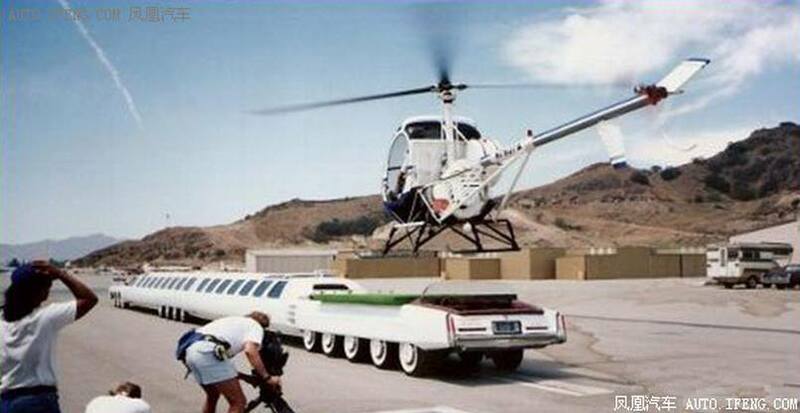 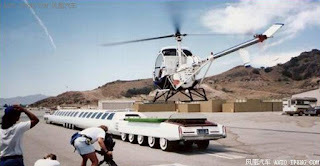 It also has two driver compartments on each end, with one end serving as a helipad.